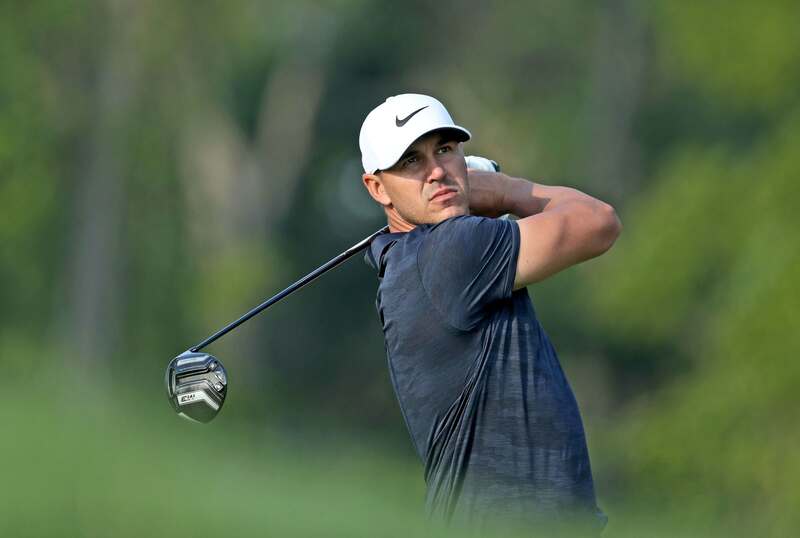 Madrid: United States golfer Brooks Koepka kept hold of the top spot in the World Golf Ranking, released Monday, but Justin Rose of England managed to narrow the gap as he moved up to second place, knocking Dustin Johnson of the US down to third. Rose could have taken World No. 1 but failed to defend the HSBC Champions title on Sunday after finishing in third place, four shots behind winner Xander Schauffele of the US, who jumped to a career best World No. 12, reports Efe. The only other change in the top 10 was from US golfer Bryson DeChambeau, who moved up one spot to World No. 6, changing places with Italy’s Francesco Molinari, while Spain’s Jon Rahm remained in eighth.